Heat a non-sticky pan on medium heat and drizzle 1/2-tablespoon oil in it. Wash and chop the small new potatoes in quarters and insert them in the pan. Stir-fry for 15-20 minutes and cover with a lid for the first 5 minutes to speed up the cooking process. Sprinkle with a bit of salt and add rosemary in the last 5 minutes of stir-frying. In the meantime whisk the eggs with almond milk, most of the remaining salt, pepper (just leave some salt and pepper for the salad) and set aside. Wash and chop the zucchini as well as the bell pepper and whisk together with the eggs. Heat another pan and insert this scrambled eggs mix and cook for 3 minutes on low temperature while constantly stirring. 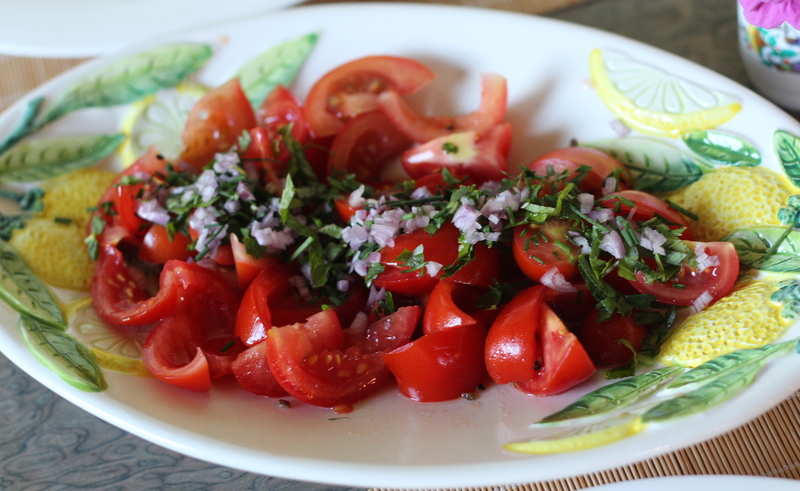 Prepare the salad: chop onions, basil and tomatoes and serve it all together as a fresh simple salad. Drizzle with salt, pepper and 1 ½ tablespoons oil. 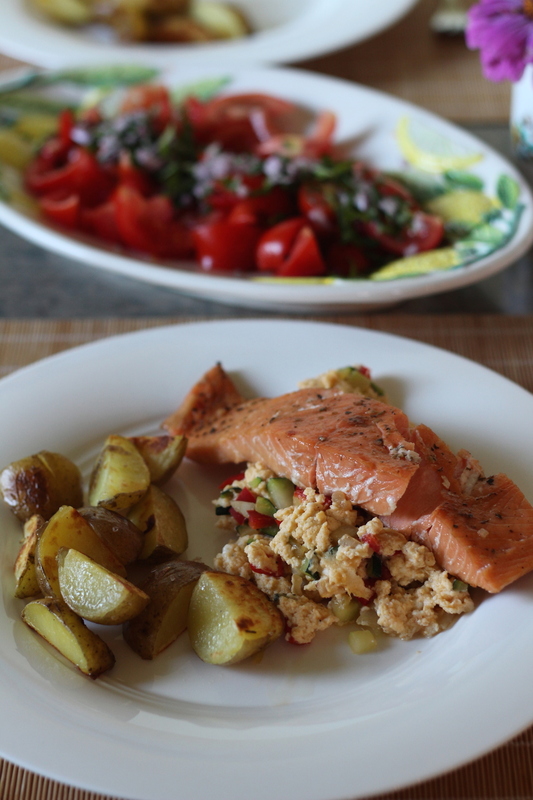 Plate potatoes and eggs and place 2/3 of the smoked salmon fillets on each plate. 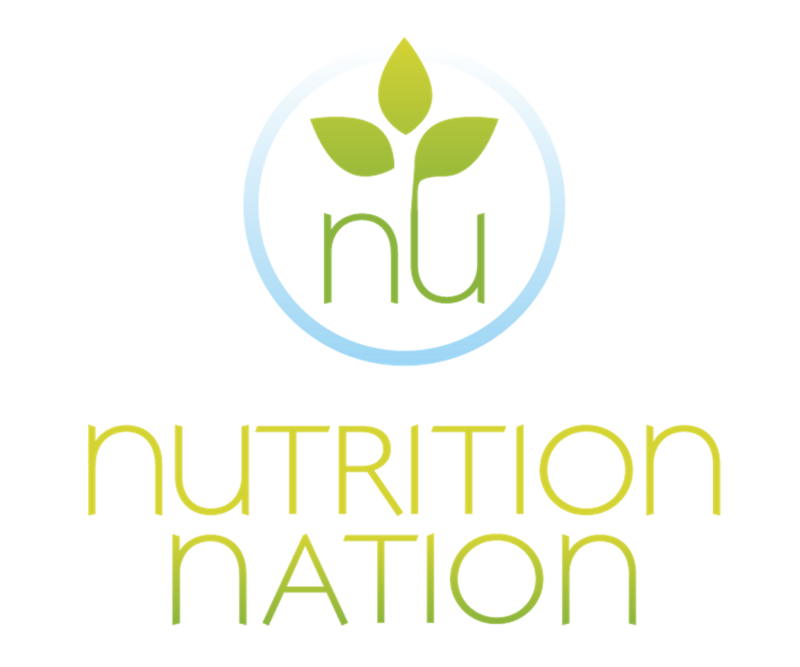 Nutrition Nation TIP: this dish is best for people with a balanced metabolic and body type. 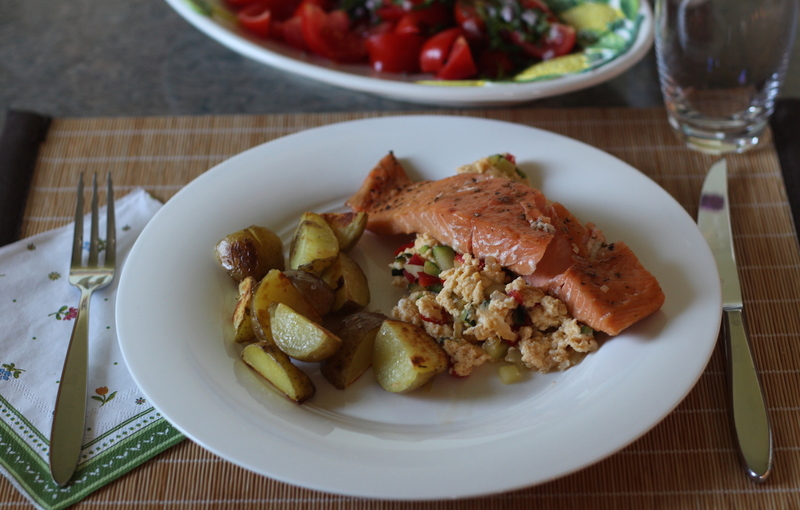 People with a stronger protein type, can simply eat fewer potatoes and increase the fish and egg portion.